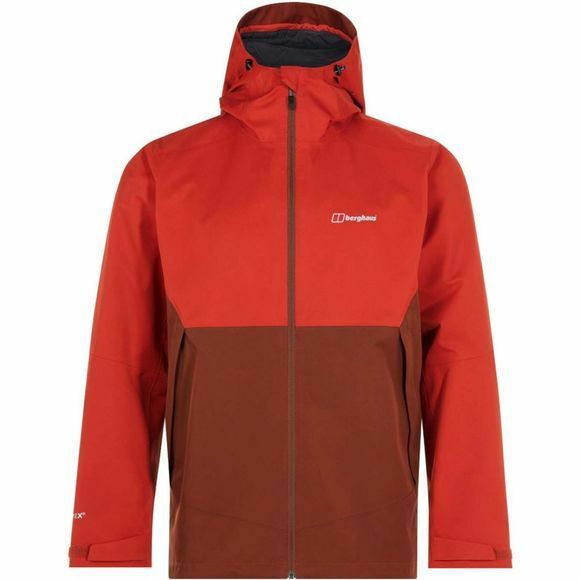 The Mens Fellmaster IA Jacket from Berghaus is a great fitting and robust while impressively versatile in changing temperatures and shakes off any downpour. You’ll stay dry and comfortable thanks to the endurance technology behind Gore-Tex fabric, protecting you from driving rain, while staying fresh is easy as it’s totally breathable too. Plus, the Interactive zip means you can add in any compatible midlayer on chilly walks, or unzip it if the sun shines. 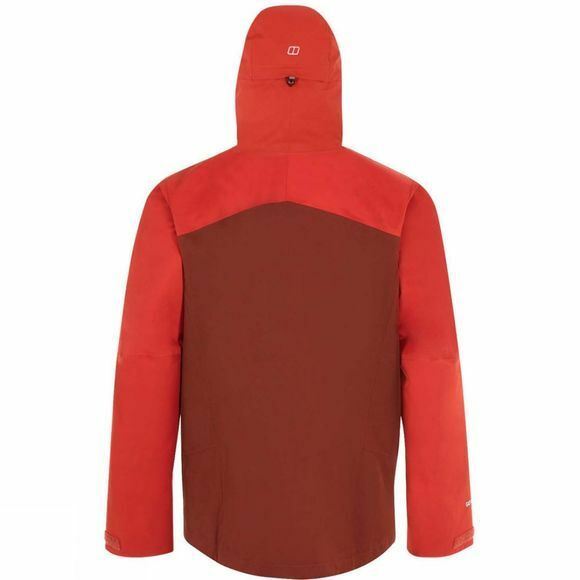 There’s extra protection from the elements in the shape of a fixed hood which you can adjust to fit, so challenge the weather to do its worst.